AMD Announces Long-awaited Vega Line Of Graphics Cards! 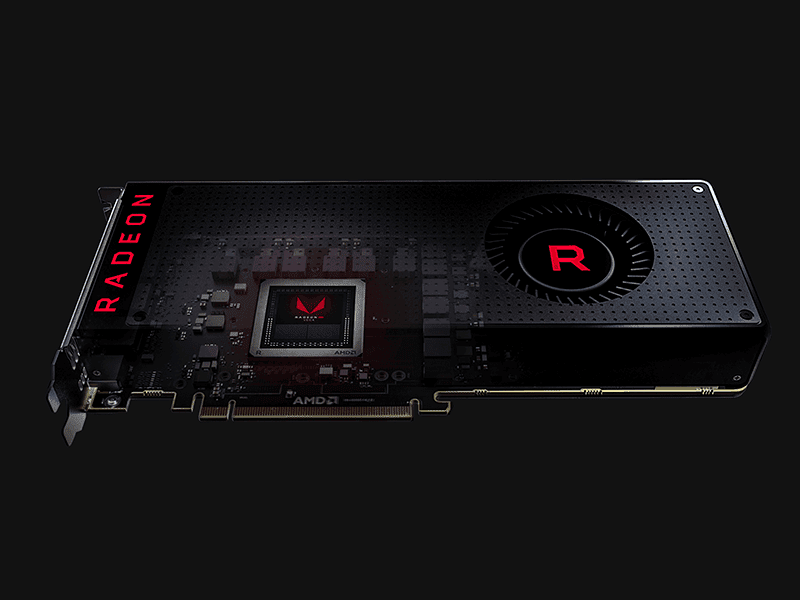 Home / amd / news / pc / AMD Announces Long-awaited Vega Line Of Graphics Cards! 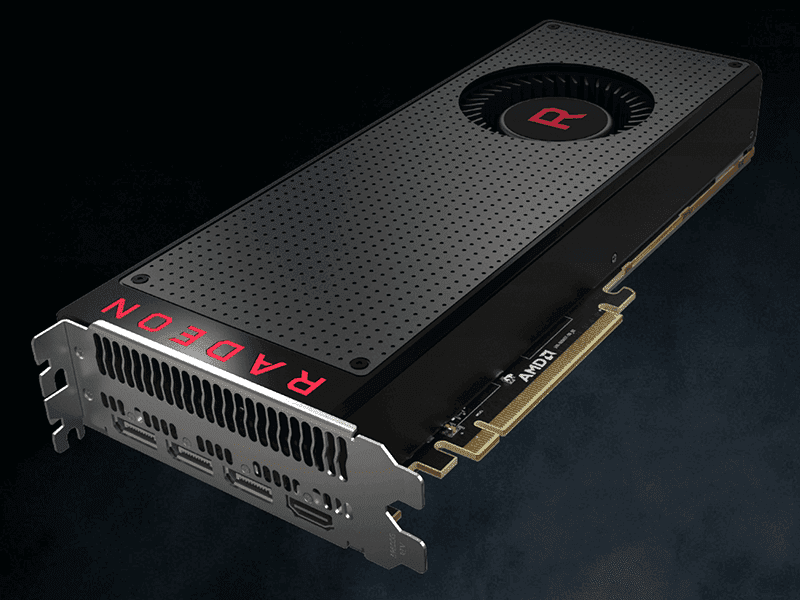 After months of waiting, the long-awaited enthusiast-class all-new Vega architecture gaming graphics cards was recently announced by AMD: The Radeon RX Vega! The line consists of the the Radeon RX Vega 56, the Radeon RX Vega 64 and the Radeon RX Vega 64 Liquid Cooled Edition! The Radeon RX Vega 56 for now is the entry-level model, with 56 compute units, 1156 MHz base clock speed, 1471 MHz boost clock speed, 8 GB HBM2 memory, 3584 stream processors, 256 texture units, 12.5 billion transistor count and 10.5 TFLOPs of performance. For reference, the GTX 1080 has 9 TFLOPs and the 1080 Ti has 11.3 TFLOPs. RX Vega 64, 64 Limited Edition, 64 Liquid Cool Edition! Up next are the two Radeon RX Vega 64 cards. Both have 64 compute units, 4096 stream processors, 256 texture units, 8 GB HBM2 memory, and 64 ROPs. The air cooled model has a base frequency 1247MHz and boost frequency of 1546 MHz. The liquid cooled model has a base frequency of 1406MHz and boost frequency of 1677 MHz. This gives the air cooled model 12.7 TFLOPs of performance and the liquid cooled model 13.7 TFLOPs. For reference, the Titan Xp has 12.1 TFLOPs. 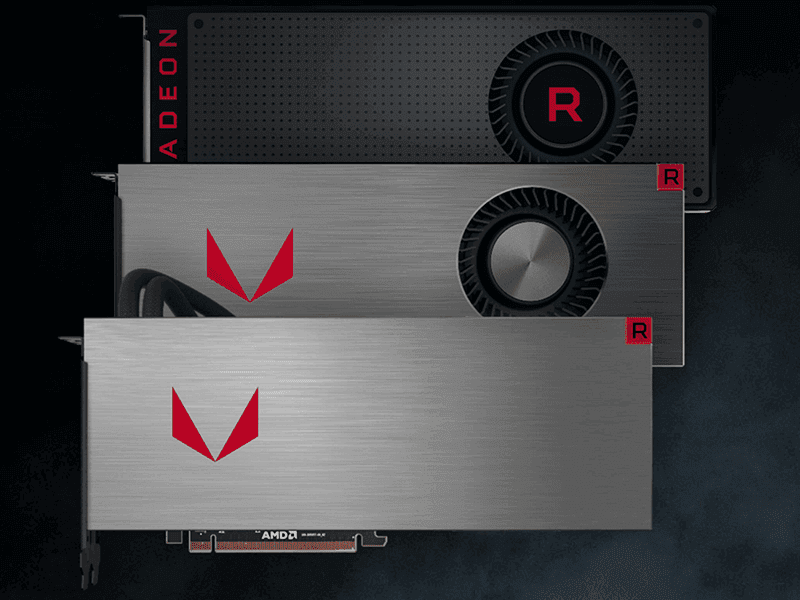 The Vega 56 has a plastic shroud with a blower style fan while the Vega 6 models have a metal shroud with brushed aluminum finish and a red LED in the corner. Both models include features such as HBM2 memory, 2048-bit memory interface, Radeon FreeSync 2, high bandwidth cache, H.265/HEVC encode/decode, HDMI 4K60 support, DisplayPort 1.4, TrueAudio Next, and VSR. The RX Vega 64 is priced at USD 399 and the RX Vega 64 at USD 499. Alternatively, AMD also has bundles - called Radeon Packs - for all three cards where you get $200 on the upcoming Samsung CF791 34-inch WQHD Curved Freesync monitor, a USD 100 discount on a Ryzen 7 + motherboard bundle, and 2 AAA games (Prey + Wolfenstein II: The New Colossus). This adds USD 100 to the price of the aforementioned cards, making them USD 499 and USD 599, respectively, and the RX Vega 64 Liquid Cooled Edition, which is only available with a bundle, is priced at USD 699. So when converted to PHP without tax the Vega 64 starts at PHP 20,000 and can get up to PHP 25,000! All three graphics cards as standalone and Radeon Packs configuration will be available starting August 14.